Tania attended the Gordon Research Conference on Optogenetic approaches to understanding neural circuits and behavior in Maine. The program was very stimulating – the field is moving quickly and in exciting directions! 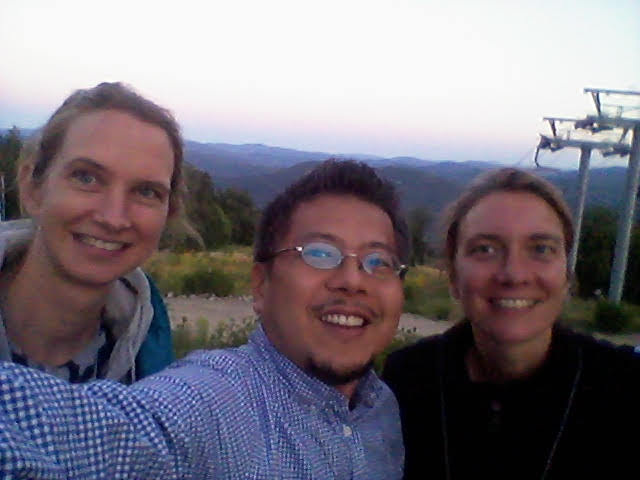 It also gave us the opportunity for a little “former Hensch lab postdoc reunion” with Hirofumi Morishita and Nadine Gogolla.